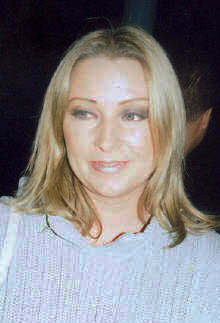 Ace of Base are a Swedish pop-rock group. The beginning of this group was in 1990. There have been changes in the members of Ace of Base many times. They had four studio albums between 1993 and 2002. Ace of Base formed in Gothenburg, Sweden. 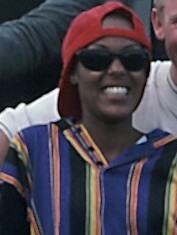 Ace of Base was influenced by Kayo's "Another Mother" to write and compose "All That She Wants". Ace of Base Facts for Kids. Kiddle Encyclopedia.